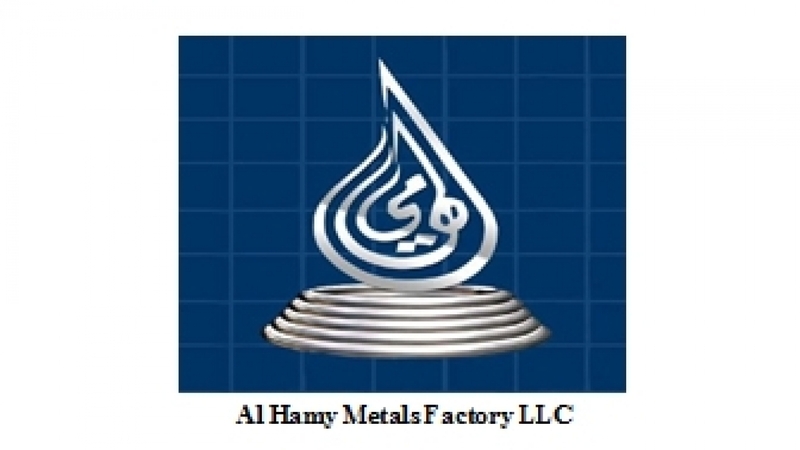 Al Hamy Metals(AHM) is a major player in metal fabrication in the gulf region and Africa. Since it was established the company kept growing at a regular pace even though different recession period hit that region consecutively. The company was able to build a very good reputation for its diverse production lines and had the opportunity to work the most iconic and major projects in the area. The opportunities that were taken by Al Hamy Metals and the never increasing precision fabrication needed to complete such projects shaped the future of the company. Nowadays, Al Hamy Metals is considered the most advanced company involved in Metal works in Asia and Africa. Twenty years ago MASPAINT GROUP was started in SAUDI ARABIA distributing wood and decorative paint.MAS starting the paint manufacturing in Italy since the year 1990. In 1994 MAS selected Jebel Ali Free Zone to set up its factory MASPAINT AND CHEMICAL IND.. Using ITALIAN know how , Italian & European raw materials to produce the best wood paint & decorative paint. Today bigger factory is located in SHARJAH, Airport Road ,inter-change no 8 Within few years MASPAINT becomes a glittering in the world of paints.We are present in all the main cities of Saudi Arabia with stores, showroom, deposits, with full technical services.We have distributors in the GULF Area and our material are present in India, Egypt, Yemen ,and a new showroom is open in Kazakhistan.MAS assures to give you the excellence that paint manufacturing technology has produced to its best taste and creativity. 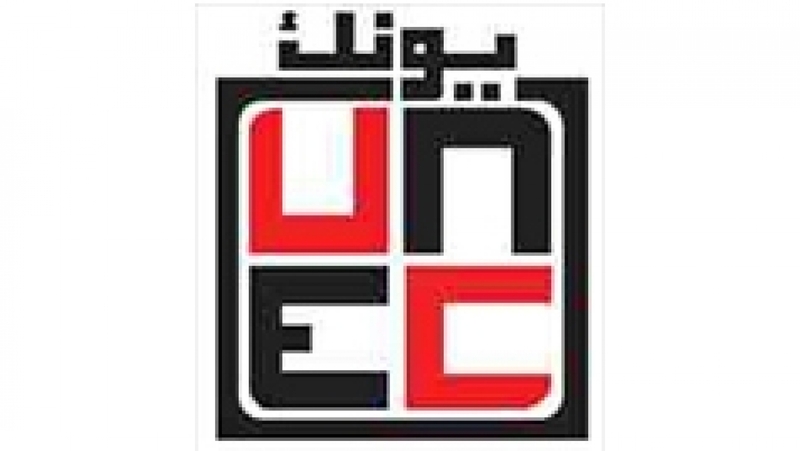 UNEC is a well-established construction company located in the UAE and in Saudi Arabia, with its Head Office in Dubai. The company was founded in 1976 by the General Manager, Mr A Halim Muwahid, who had previously spent several years with one of the largest construction companies in Dubai. UNEC currently has a Head Office in Dubai with Branch Offices in Abu Dhabi, Sharjah and Fujairah in the UAE and Riyadh in Saudi Arabia. Mr A Halim Muwahid takes an active role in directing all day-to-day issues of the Company and its subsidiaries, M/s Safemix and UNEC Carpentry & Joinery Factory. UNEC, with over 35 years of construction excellence, has built up a reputation and portfolio covering a wide range of project experiences by employing communication, teamwork, construction management, health and safety management, quality assurance and control, technology, and environmentally friendly methodology. UNEC's project portfolio ranges from industrial buildings, showrooms, low cost housing and villas through multi storey residential and office buildings, hospitals and schools to high specification hotels and Mosques. M/s NARESCO Contracting LLC is appointed as a Main Contractor by DANUBE PROPERTIES for Construction of GLITZ RESIDENCE 1 and GLITZ RESIDENCE 2 Project. M/s. 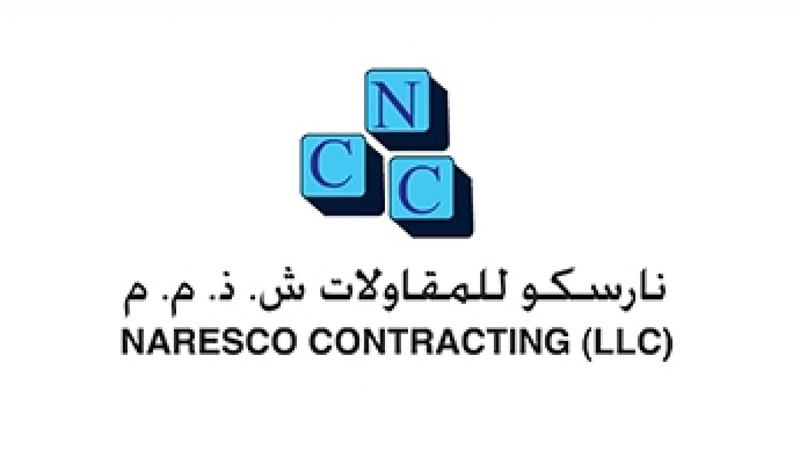 NARESCO Contracting LLC is a Limited Liability Company registered since 1996 with department of economic development of the Government of Dubai and is owned by Mr. MOHAMMED HUSAIN ALI YATEEM, Mr. NASSER ABDULLA AL JANAHI & Mr. ABDULLA ABDUL KARIM AL ARIF. M/s. NARESCO Contracting has the vast experience of constructing and commissioning Luxury Housing Complexes, Hi-Rise Buildings, Multi- Storied Residential and Commercial Buildings, Hotel Apartments, Villas, Mosques, etc. in the UAE. Besides civil construction division, M/s. NARESCO Contracting also has other in-house divisions such as: Electro- Mechanical division Lift Division Post Tensioning division Aluminum & Glazing division Steel & Cast Aluminum division Kitchen Cabinet & Wardrobes division Carpentry workshop division False Ceiling division Fabrication workshop division Painting division Above enables M/s NARESCO to Construct project as per the Client’s Architectural requirements, within allocated Budget and Time frame. 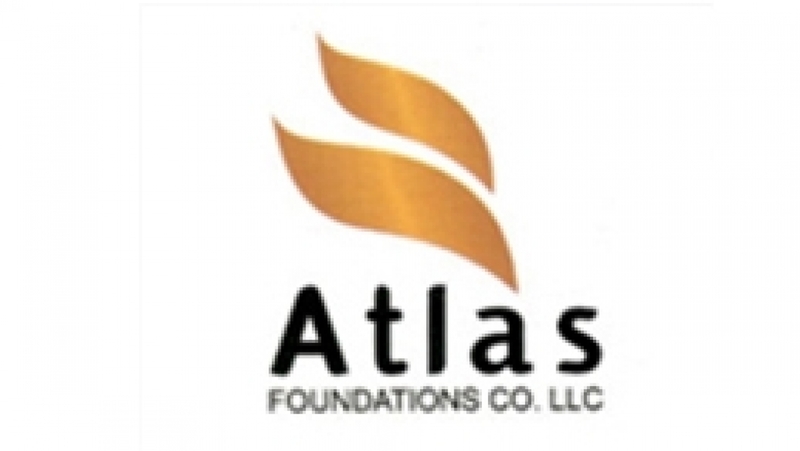 Atlas Foundations Co. LLC. (Piling, Shoring and De-watering Division) is a professional engineering firm that offers a wide range in the fields of geotechnical and foundation engineering. Its professional and technical staff has rich experience in United Arab Emirates, Egypt, India and Pakistan. The activities of the company are manifold. These include construction of pile foundations & excavation support system for residential, commercial buildings, bridges, telecommunication facilities. Designing of earth retaining structures, excavation bracing, sheet piling and dewatering systems is carried out by the company's design engineers. Since its establishment Atlas Foundations Co. L.L.C has undertaken and successfully completed a number of prestigious projects. BIN SHAFAR CONTRACTING L.L.C. based in Dubai, United Arab Emirates. Established in 2003 is having more than 12 years of experience in the construction industry. BSC provides a comprehensive general construction contracting service for a wide variety of Projects. We have extensive experience in Engineering, procurement, commercial and residential outlets and buildings, Mosques, villas, landscapes, road works, etc. Quality construction, punctual completion and budget integrity are all assured through the personal involvement of our Senior Management and Project Management Team in every project from preliminary planning till the completion and handing over. Page rendered in 1.2998 seconds.